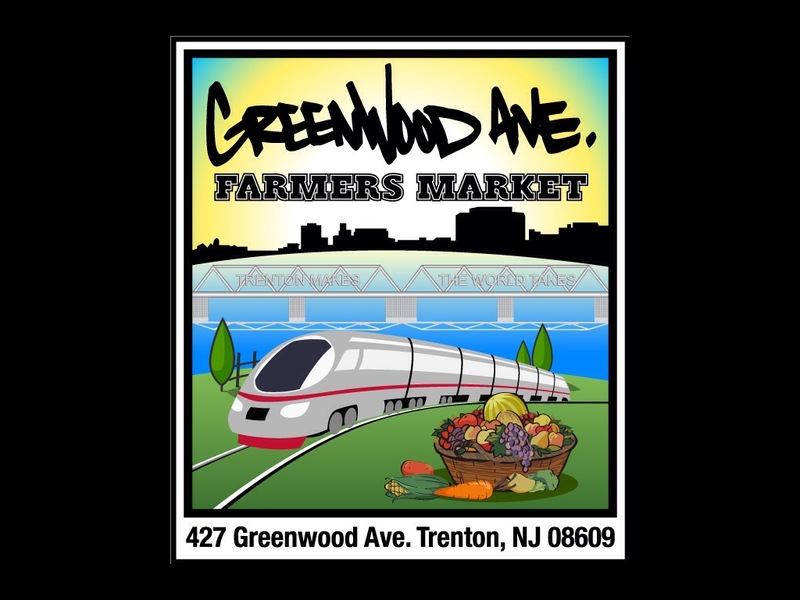 Plans are underway for the June 15th grand opening of a new farmers market in Trenton on Greenwood Avenue, behind the Trenton Transit Center. Norz Hill Farm of Hillsborough and Isles Community Gardens will be produce vendors at the Market. The Market is sponsored by the NJ Department of Health, the Hunterdon and Mercer Chronic Disease Coalition, the NJ Partnership for Healthy Kids, the Trenton Healthy Food Network and the Trenton YMCA. The mission of the Greenwood Ave. Farmers Market is to first and foremost, support local farms and to offer a location for these farms to meet and sell their products to local residents in Trenton and surrounding areas. For more information, email greenwoodavefm@gmail.com. This entry was posted in Greater Trenton Area YMCA, Trenton and tagged Farmer's Market, farms, healthy food access, Trenton by greenwoodfarmersmkt. Bookmark the permalink.